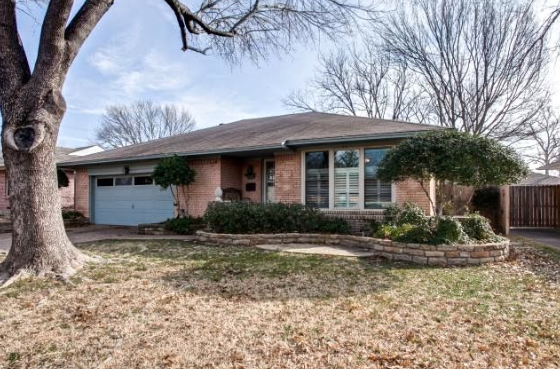 Charming 3 bedroom, two bath home is located in the desirable L-Street neighborhood of Lake Highlands. THe residence features two living areas, plantation shutters, a gas fireplace, updated bathroom and a 2 car attached garage. The backyard has a large pergola and wooden porch that is perfect for entertaining. 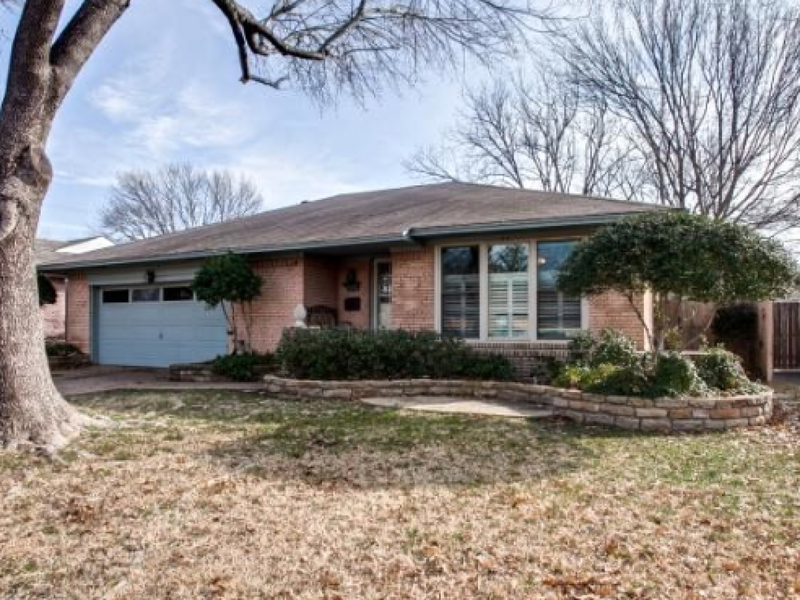 Minutes from White Rock Lake and is in the Richardson ISD.